hello new guy here, I've been collecting signs for awhile now and have a couple posters. 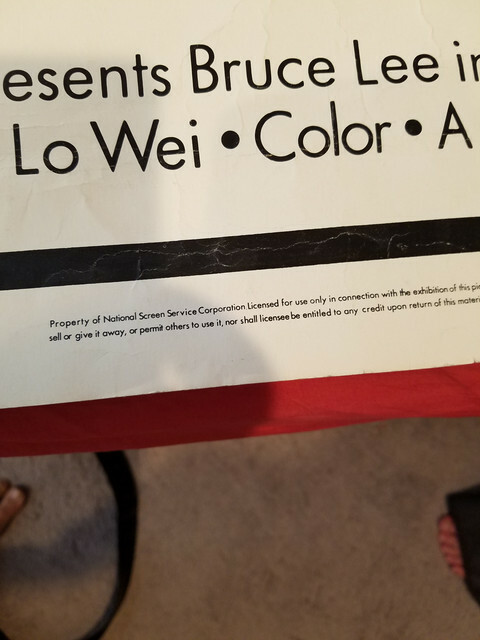 I came across this 40x60 Bruce lee fist of fury poster, after 5-6 days of searching and searching I could not find another one. I saw some 27x41 1 sheet I guess, but no 40x60. 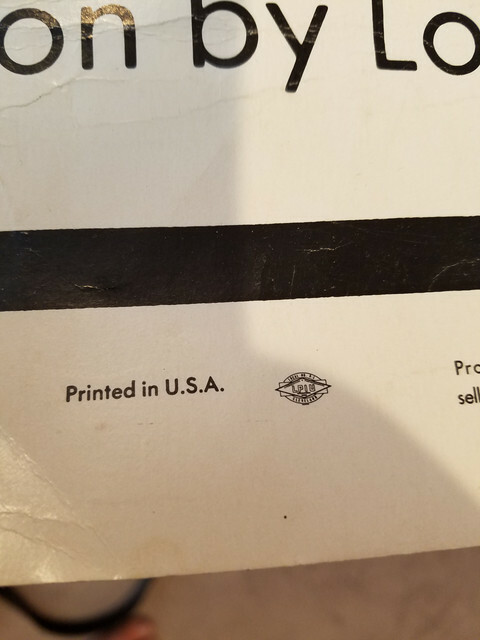 I was hoping maybe someone here could help me out with some information on it, also a estimated value on it. Is it something we should have insured or not type thing, it's got some damage around the top edge and bottom edge. It appears to have never been folded no fold lines, has some wrinkles but looks like it's only been kept rolled up. 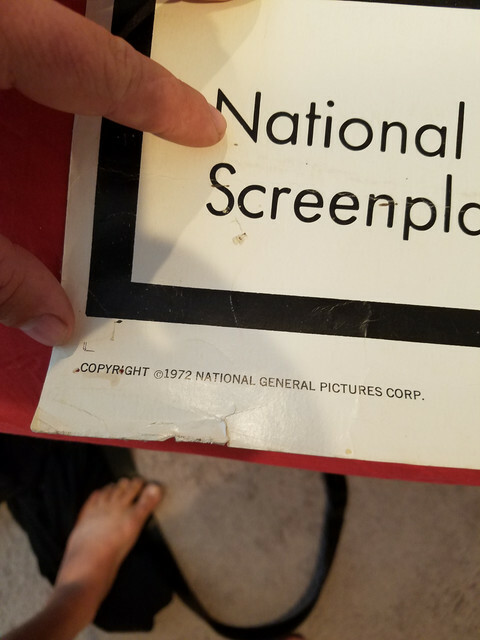 The bottom says 1972 Copyright National General Pictures Corp. Property of National Screen Service Corporation, and not to be sold or give away. 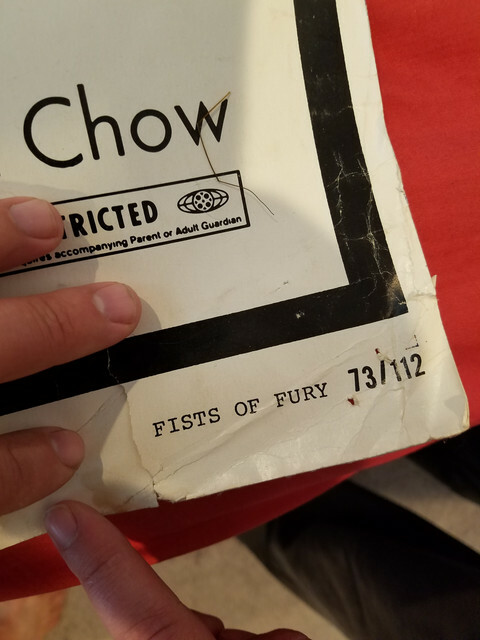 Also has some numbers bottom right corner and top left - Fist of Fury 73/112 And Printed in the USA at the bottom. Any information is much appreciated, thanks. The 1 sheet is a $70-120 poster. Odd sizes generally go for a bit less than the most common sizes, but there are exceptions. The problem is that a 40x60 requires a lot of wall space and a custom frame. You need to find a Bruce Lee completist to get the best value. At the end of the day, these posters at auction are worth exactly what 2 people are willing to pay (plus the increment). 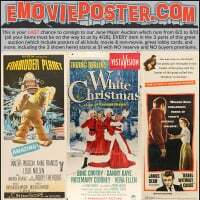 It is difficult to assign a value to any individual poster. Even classic Universal horror material can vary widely at an auction, depending on who is bidding. 40x60 taxi driver sold for $2500+ on ebay In my opinion Bruce Lee is a bigger figure, the man changed the culture in the US with martial arts and is no longer with us. 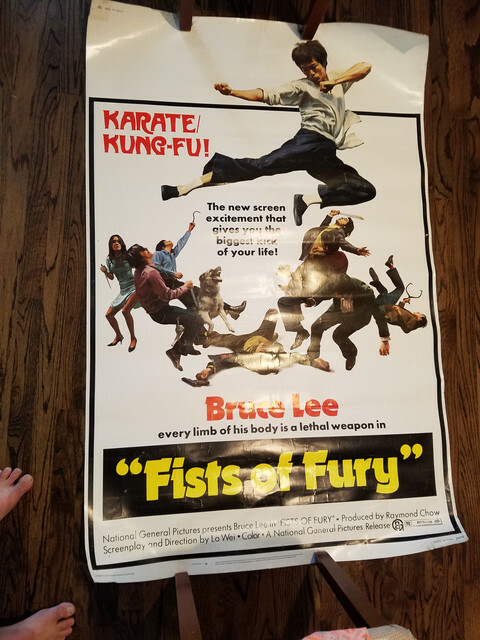 I cannot find another 40x60 Bruce Lee Fist of Fury to price it off, but going off other 1970's 40x60 poster that sold on ebay it has to be worth a lot more then $150 I would think. Thanks for the replies any information is great, I'll keep searching. I'll post back if I find anything else out about it. Don't confuse persona with film, don't confuse rare for valuable. The film was chosen by Time as one of the 100 best films of all time. Nominated for four Academy Awards, including Best Picture, Taxi Driver won the Palme d'Or at the 1976 Cannes Film Festival. 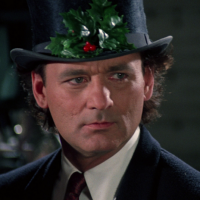 It is regularly cited by critics, film directors, and audiences alike as one of the greatest films of all time. In 2012, Sight & Sound named it the 31st-best film ever in its decennial critics' poll, ranked with The Godfather Part II, and the fifth-greatest film of all time on its directors' poll. 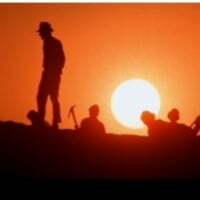 The film was considered "culturally, historically or aesthetically" significant by the US Library of Congress and was selected for preservation in the National Film Registry in 1994. Put it on eBay with a $2,500 price, and accept "Best Offer". If you are right, you will find your buyer. If everyone here is right, it won't sell, and you won't get an offer over $100 or so. It will cost you a few dollars at most to find out who is right. I understand Taxi Driver got a lot of awards, but I still think fact that Bruce Lee is on the poster and Fist of Fury is world known, the man changed the culture here in the US with martial arts, so many stories have been told about his life. Any movie or thing to do with martial arts here in the US has Bruce lee to thank, I'm just saying I think he's a much bigger figure then Robert De Niro, I've seen a couple 40x60 Taxi Driver and I cannot find another 40x60 Bruce Lee Fist of Fury. I do appreciate all this feedback though,thanks guys. I wish you luck JP77. But, I've been at this a long time, and stand by my estimate. Who knows though? It all depends on who is looking and how badly they want it. Bruce had the best suggestion, if you are looking to sell. If you are looking for reassurance, place whatever value it has to you, as that is what someone (you) is willing to pay. And don't forget, this film was actually called The Big Boss, which I know will put off some collectors, including myself. If I decide to sell it I'll try what Bruce suggested, like jayn_j said at the end of the day, it comes down to what 2 people are willing to pay for it. 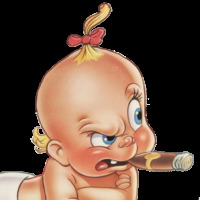 Thanks guy's, this is a great site, think I'll stick around here and try to educate myself on posters some more. Jollyfine, glad to hear it JP, it's never as cut and dried as one would think..
Let us know when you list it, we'll all be keen to watch it - good luck. ...others just go up by the hour. I was REALLY exploding with pride when I read this, but then it hit me that it wasn't me! I wonder how a gorilla tube will fare against num-chuks?